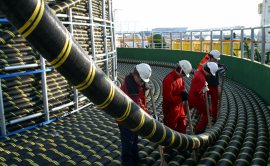 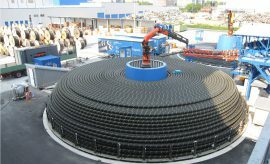 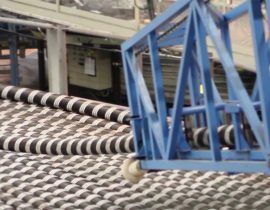 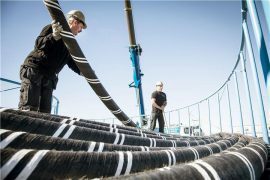 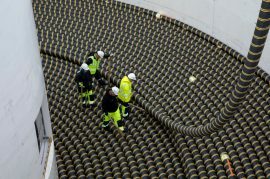 NKT has delivered the 220kV AC high-voltage cable system for the Rentel offshore wind farm in Belgium. 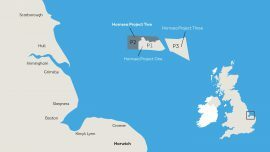 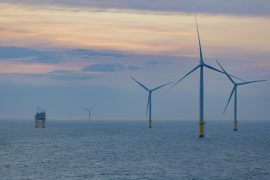 NKT has commissioned the high-voltage cable system on the 659MW Walney Extension offshore wind farm in the Irish Sea. 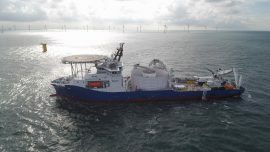 NKT has commissioned and delivered the 155kV high-voltage AC Nordergründe offshore wind transmission link to the German transmission system operator TenneT. 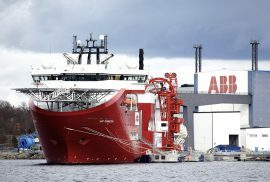 The high-voltage activities acquired from ABB have driven an increase in NKT’s Q3 2017 revenue, which was at EUR 303.2 million, EUR 106.9 million more than in Q3 2016. 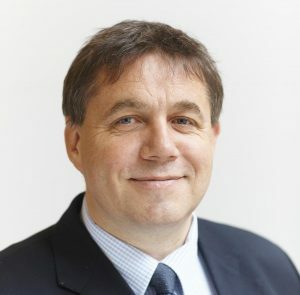 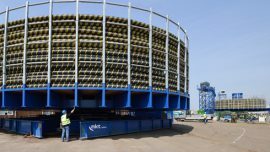 Looking at the first nine months, NKT posted a revenue of EUR 776.5 million, compared with EUR 559.7 million reported for the same period in 2016. 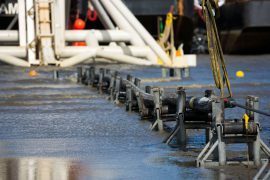 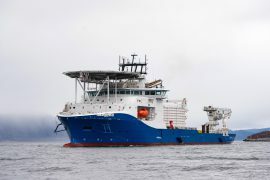 The NKT Victoria cable-laying vessel has successfully laid the first HVDC cables in the Moray Firth as part of Scottish and Southern Electricity Networks’ GBP 1.1 billion Caithness-Moray transmission project. 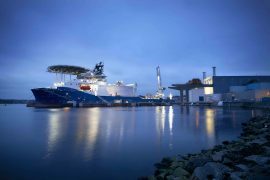 NKT ‘s new cable laying vessel – NKT Victoria – has won the Ship of the Year 2017 prize at the NorShipping exhibition in Lillestrøm, Norway. 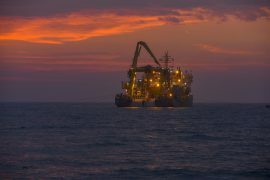 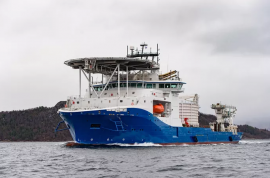 NKT Cables’ recently launched cable laying vessel – NKT Victoria has started working on itsher maiden project – the installation of two subsea power cables connecting Caithness and Moray in Scotland. 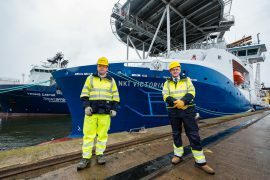 NKT has held a naming ceremony for NKT Victoria, the company’s new cable-laying vessel which was part of the recently completed acquisition of ABB’s high voltage cable business, at its power cable plant in Karlskrona, Sweden. 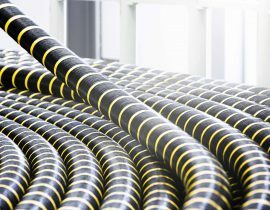 ABB completed the divestment of its high-voltage cables and cable accessories businesses to NKT Cables, on Wednesday, 1 March. 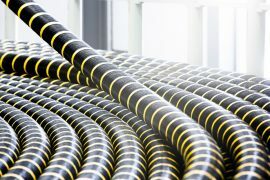 The European Commission has cleared unconditionally under the EU Merger Regulation the proposed acquisition of ABB’s high voltage cable business and power cable accessories business by nkt after concluding that the merged entity would continue to face effective competition in Europe.